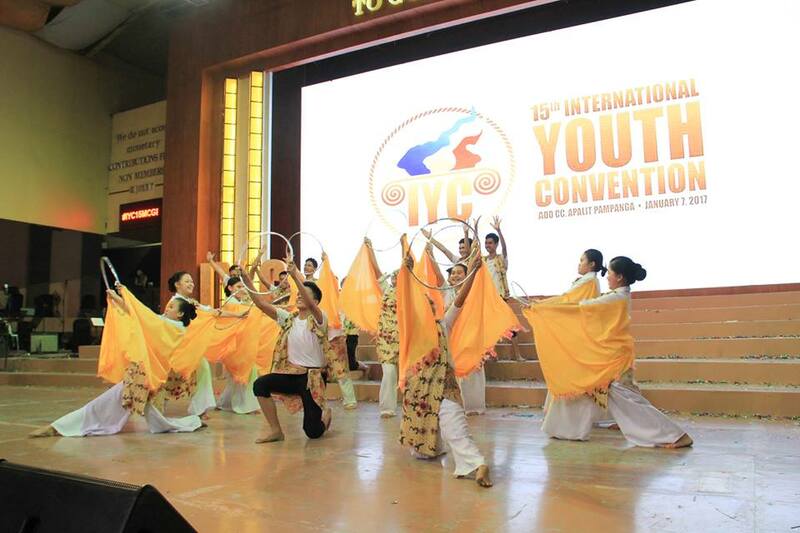 The Youth Ministry of the Members Church of God International (MCGI) is all-set to gather and take part in the upcoming International Youth Convention (IYC) slated on January 12 and 13, God-willing, at the Ang Dating Daan Convention Center, Apalit, Pampanga. 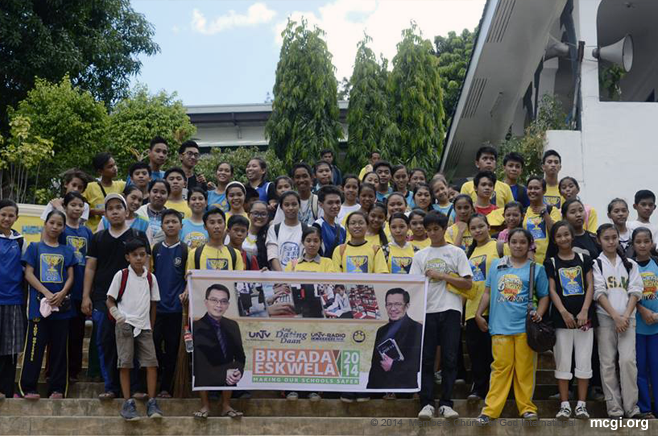 For this year, the theme of the activity will be in line with the celebration of the National Bible Month in the Philippines, as declared by President Rodrigo Duterte through Presidential Proclamation No. 24 dated January 5, 2017. 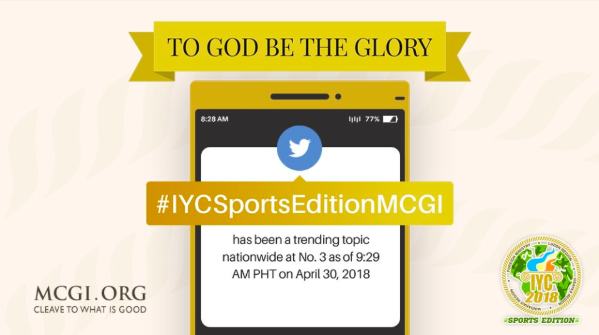 Through the two-day event, the youth members will be given the opportunity to showcase their knowledge about the Holy Scriptures through activities such as Bible Verse Memorization, Bible Quiz Bee, and Bible Preaching (English and Filipino). 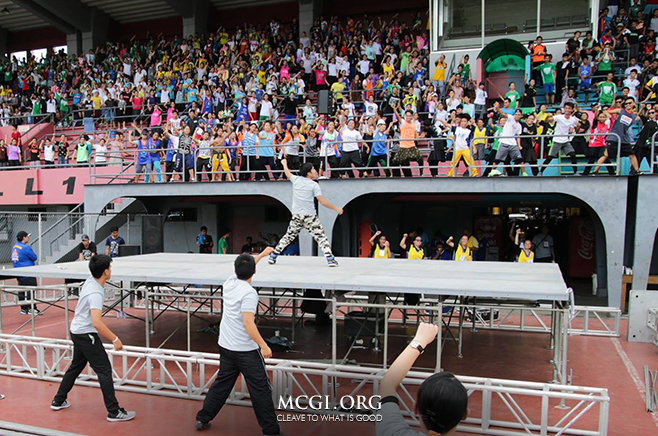 Other activities will also include Poem Recital, Solo Singing, Poster Making, Mural Making, Cooking Contest, Chorale Presentation, and Christian Dance Presentation. 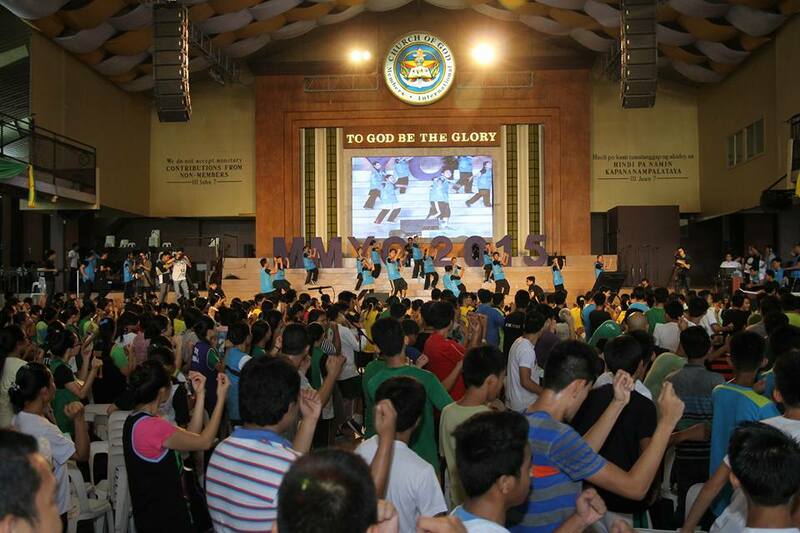 On top of these activities, youth members are looking forward to the consultation segment with MCGI Overall Servants Bro. Eli Soriano and Bro. Daniel Razon. In this much-anticipated portion, attendees can ask their spiritual queries and seek advice for personal and other matters. 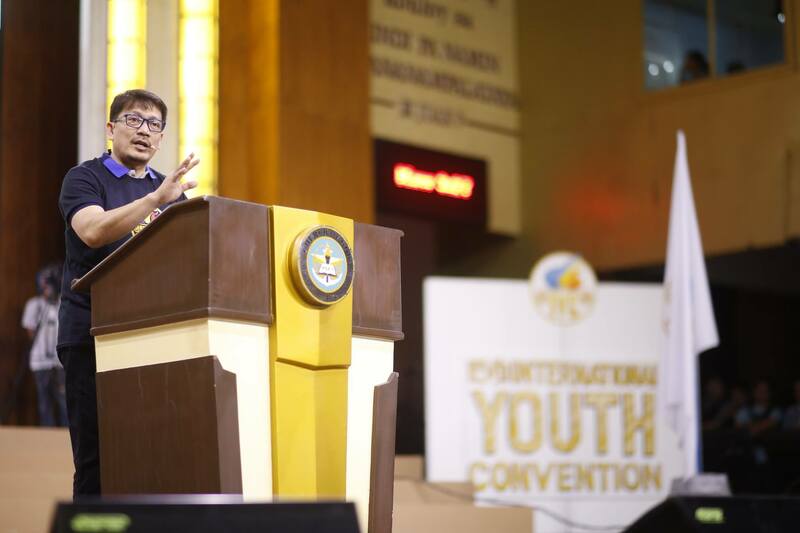 This annual event of the Church’s Youth Ministry aims to enrich their spirituality and get them more involved in the growing ministerial works. While majority of the ministry’s members will gather at the ADD Convention Center, others who are abroad or from other parts of the archipelago will participate in the event through satellite streaming.